Anicini, biscuits from breakfast pack of 200 g.	Category: Sweets from Breakfast. 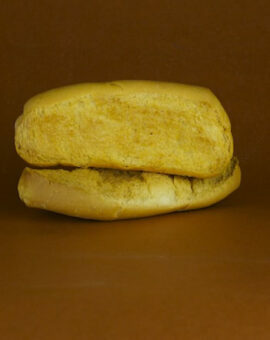 Anicini, biscuits from breakfast pack of 200 g.
Biscottoni, biscuits from breakfast pack of 200g. SKU: 002. Category: Sweets from Breakfast. 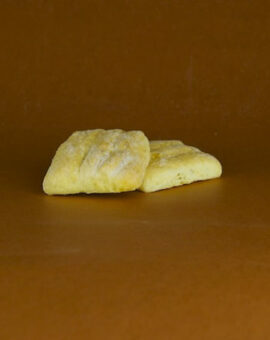 Biscottoni, biscuits from breakfast pack of 200g. Burrini, biscuits from breakfast pack of 200g	Category: Sweets from Breakfast. 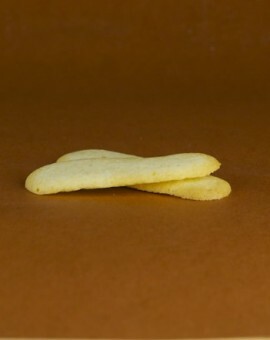 Finocchietti, biscuits from breakfast pack of 200g. Category: Sweets from Breakfast. 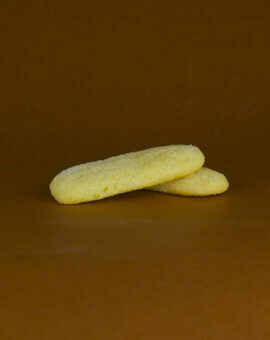 Finocchietti, biscuits from breakfast pack of 200g. 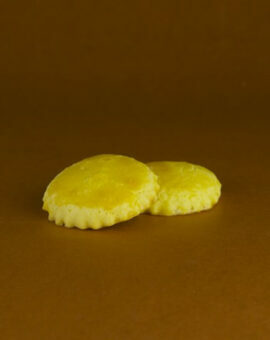 Lemoncini, biscuits from breakfast pack of 200g. Category: Sweets from Breakfast. 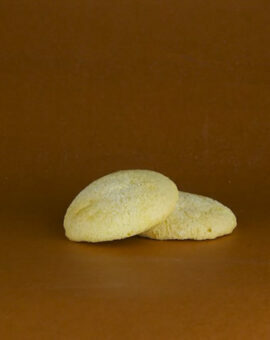 Lemoncini, biscuits from breakfast pack of 200g. Gatto languages, biscuits from breakfast pack of 200g. Category: Sweets from Breakfast. Gatto languages, biscuits from breakfast pack of 200g. Savoiardi, biscuits from breakfast pack of 200g. Category: Sweets from Breakfast. Savoiardi, biscuits from breakfast pack of 200g. 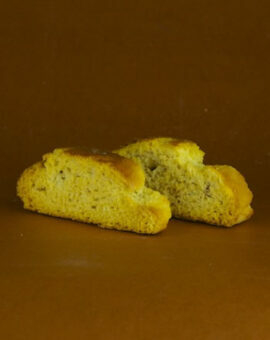 Spumetti, biscuits from breakfast pack of 200g. Category: Sweets from Breakfast. 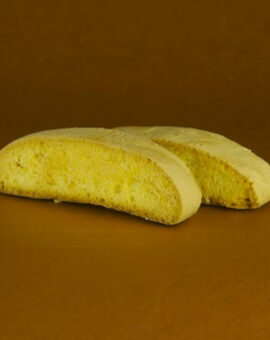 Spumetti, biscuits from breakfast pack of 200g. 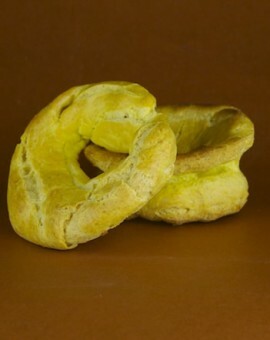 Taralli Lessi, biscuits from breakfast pack of 200g. Category: Sweets from Breakfast. Taralli Lessi, biscuits from breakfast pack of 200g.